So you’ve made a sound with a synth or some audio that is exactly how you want it. The problem is – it doesn’t have a life of its own. Moreover, it doesn’t change organically. It only comes in one form. You’ve probably found yourself wishing you had a thousand variations of it to compose a whole piece of music with. This is where resampling comes in handy. Sometimes, all you need is one sound to make an entire piece of music. 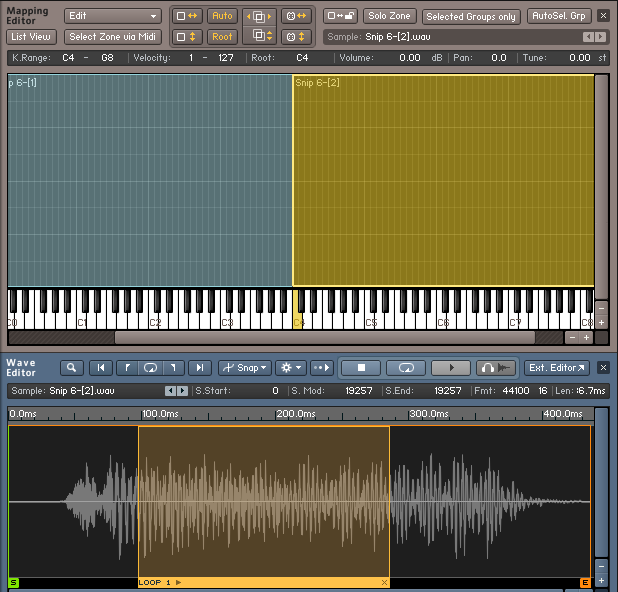 Therefore, this is an increasingly popular technique in electronic music production. With the power of resampling, variations are countless and unique. Yet, they all conserve the character of the original design to some degree – providing an impressive cohesiveness. Below I explore one method of composing a piece out of a single sample in Lumit that involves: duplication, editing, FX, multi-sampling, and re-triggering. Firstly, duplicate the original sample 8-10 times. For each copy, make a unique edit and bounce it . I like to keep my arrangement intentions in mind when I make edits. I figured I would need a kit of percussive sounds and a few longer samples for melodic instruments. 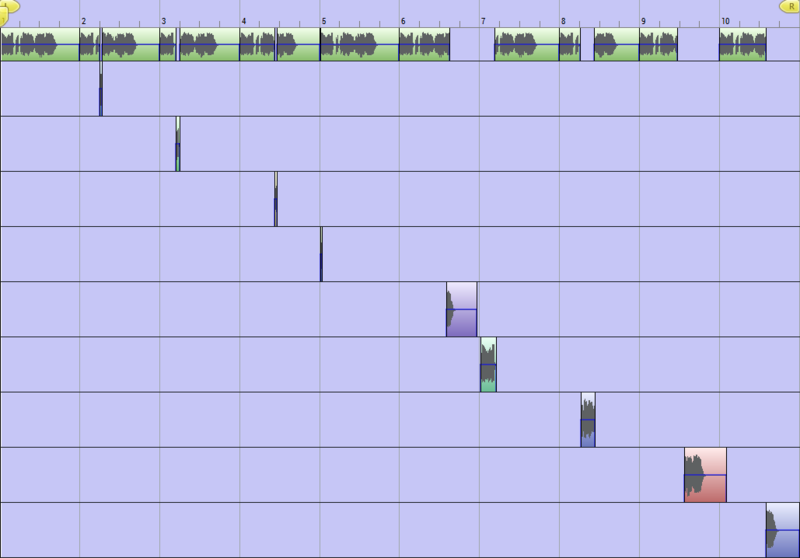 So, I made 5 percussive edits and 4 longer edits. At this point the session should look something like this…. Use the “freeze to file” tool in Lumit to bounce each edit individually. Additionally, be sure to name and organize them in a way that makes sense to you. 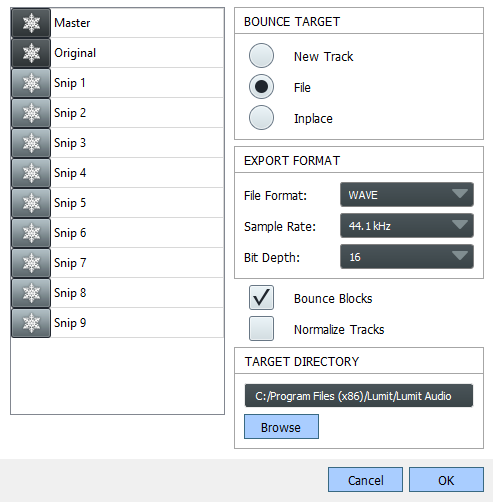 I would recommend bouncing them as WAV files since they will be manipulated and processed. 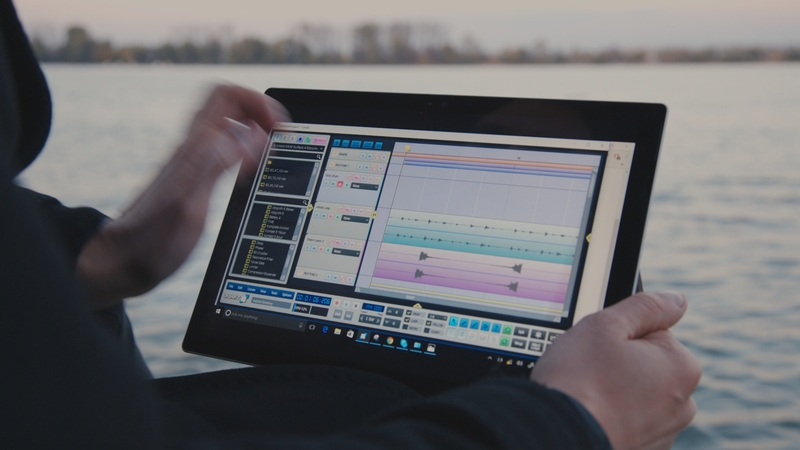 For the percussive edits, you’ll probably want to use an MPC style sampler like Battery. However, for the longer samples you will definitely want to use a resampling tool like Kontakt so that you can map the samples to ranges of the keyboard. 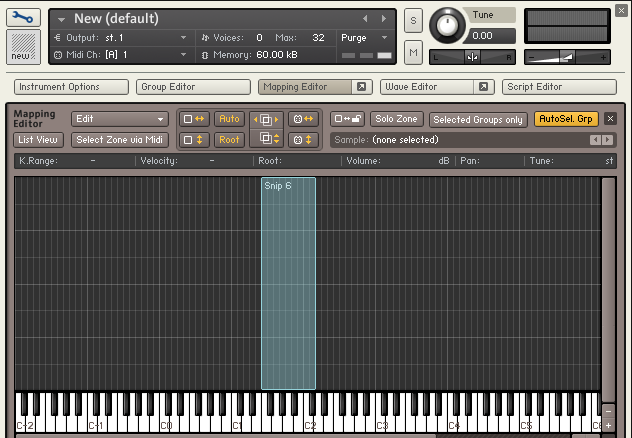 Give each of the samples for melodic instruments its own instance of Kontakt. Make at least one duplication of each sample in their respective samplers and make a subtle edit or variation on the duplicate. 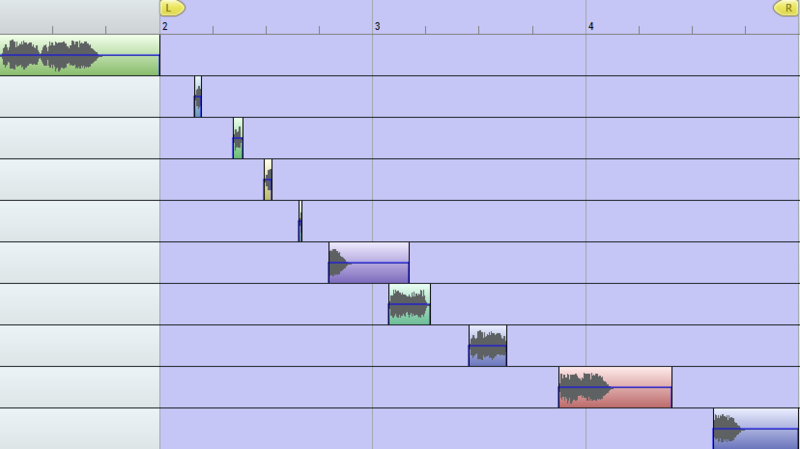 Good edits for this stage include: reversals, time/pitch stretch, enveloping, and stuttering. At this point, you should have at least double the amount of edits from step 2 and are free to modify the samples such that they are in tune. Use the instruments you’ve created to compose something interesting. Furthermore, as the phrase you want to develop starts to evolve, feel free to edit, fine-tune, duplicate, and further modify the samples to suite the arrangement. In my example, I used delay, reverb, filters, a phaser, and a bit crusher to affect my sounds. Nevertheless, feel free to add any audio processing you desire and tweak settings over time. This is my composed 16 bar loop played twice, with effects. POST A LINK TO YOUR ONE SAMPLE COMPOSITION IN THE COMMENTS!